Wholesale Flowers Ordered: Orange Ranunculus Bulk Flower September To May 15th Delivery (100 stems), Cream Fresh Roses (75 stems), Seeded Eucalyptus Flower August To March 15 Delivery (5 bunches). What She Made: Over 20 Centerpieces! 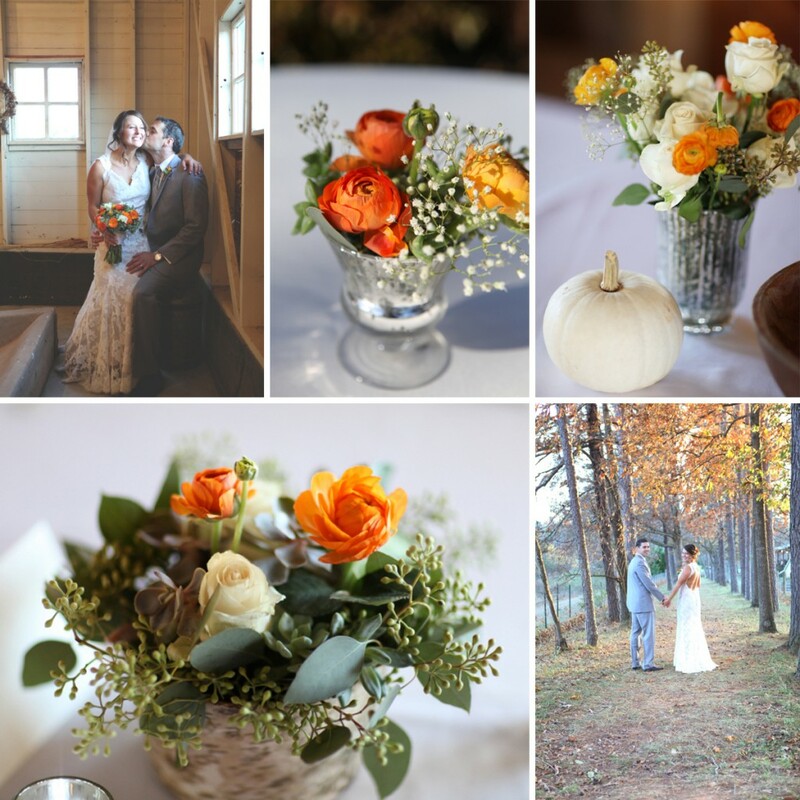 To see Nicolette’s Full Review, including her Flower Ratings, Click Here! 14 of your Favorite Facebook Posts from 2014! Save on our Most Popular Petals of 2014!